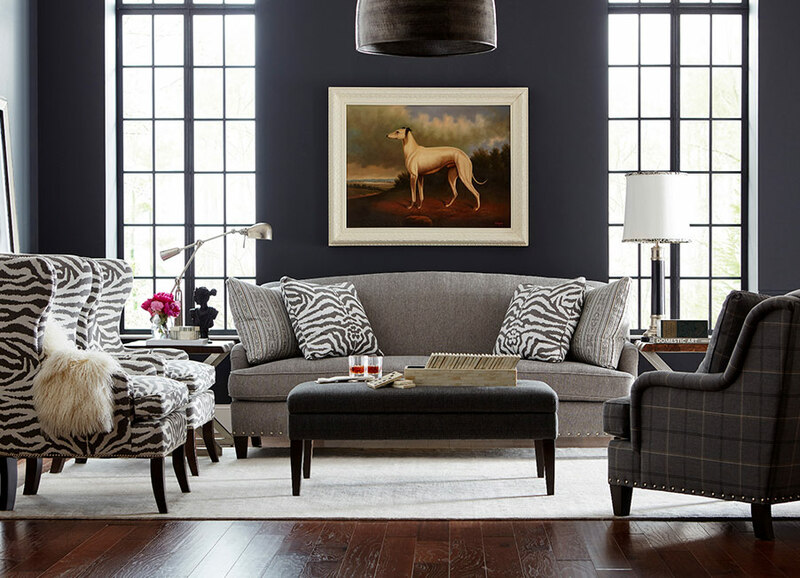 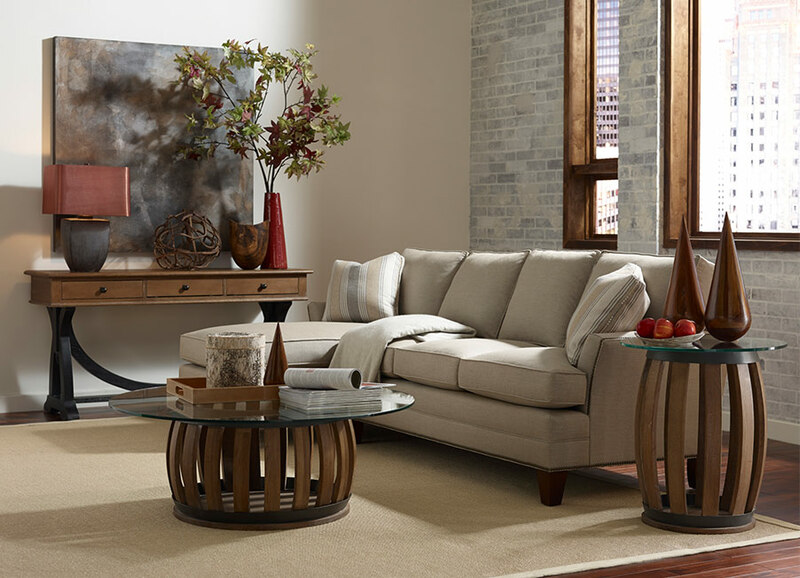 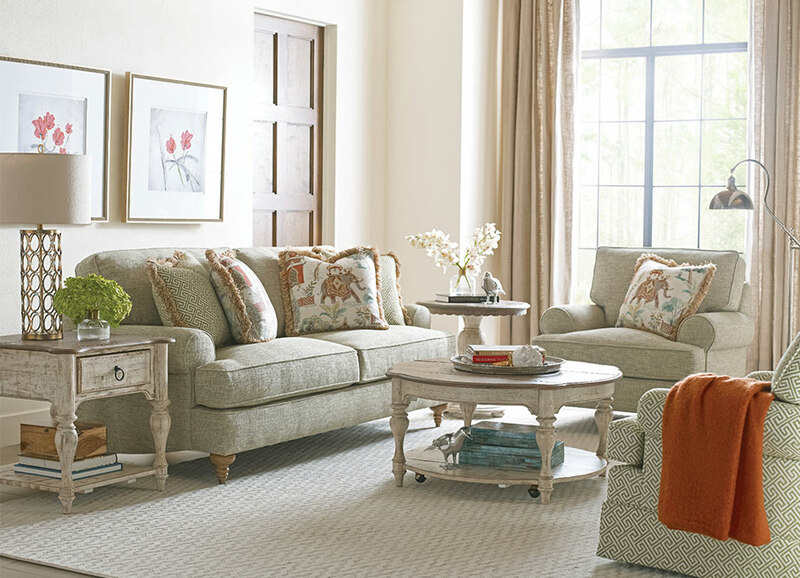 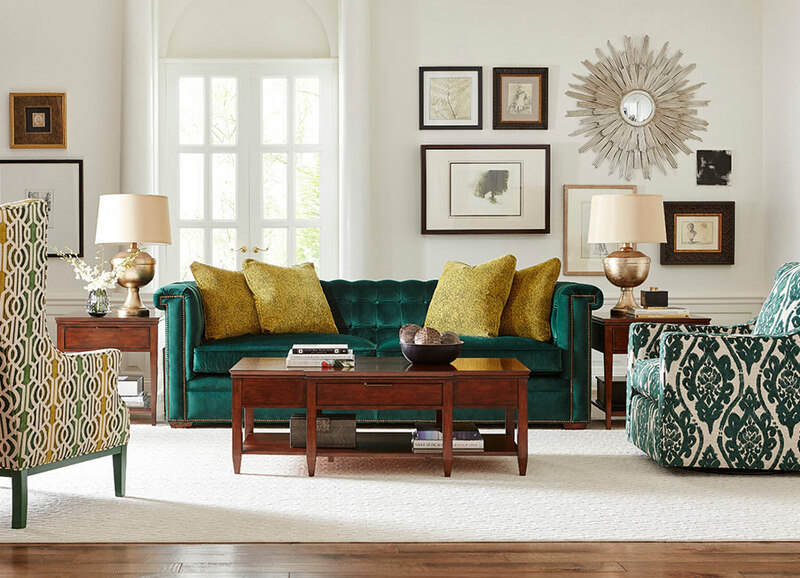 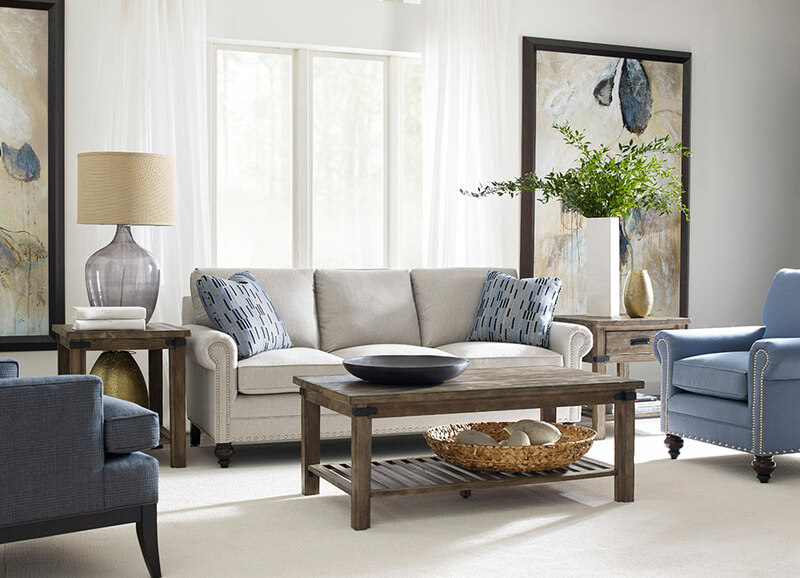 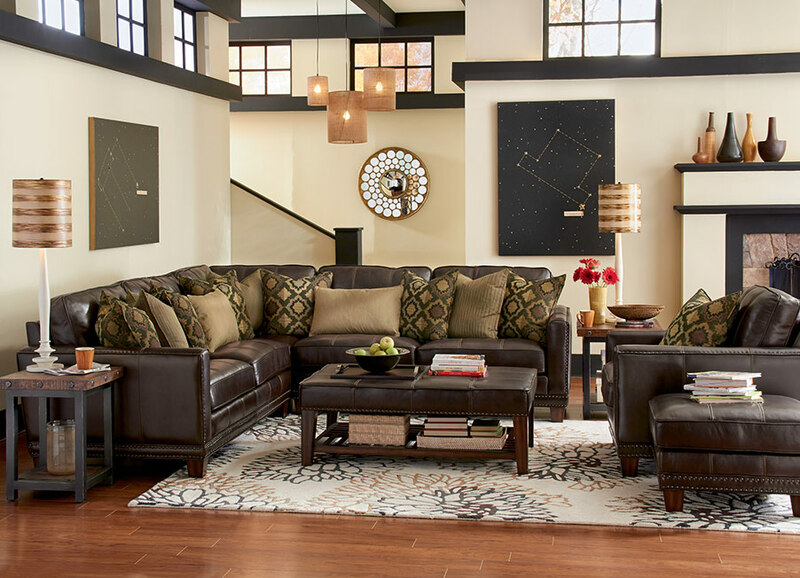 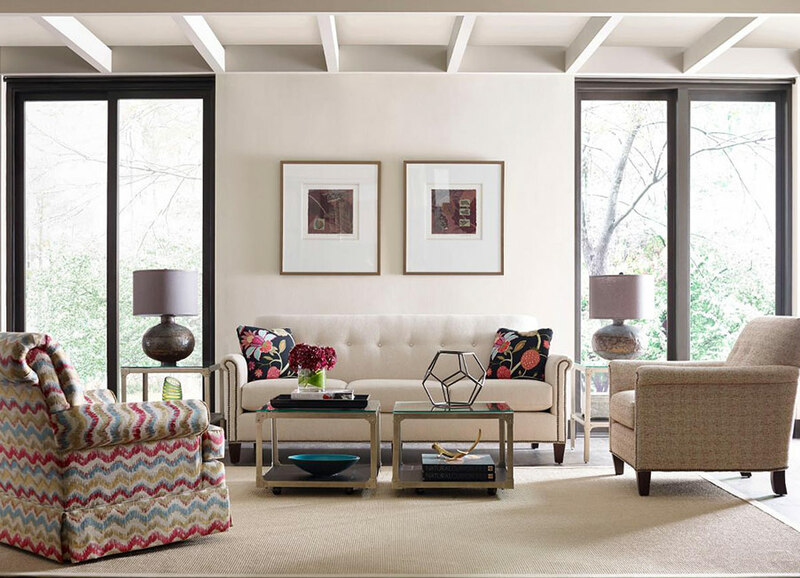 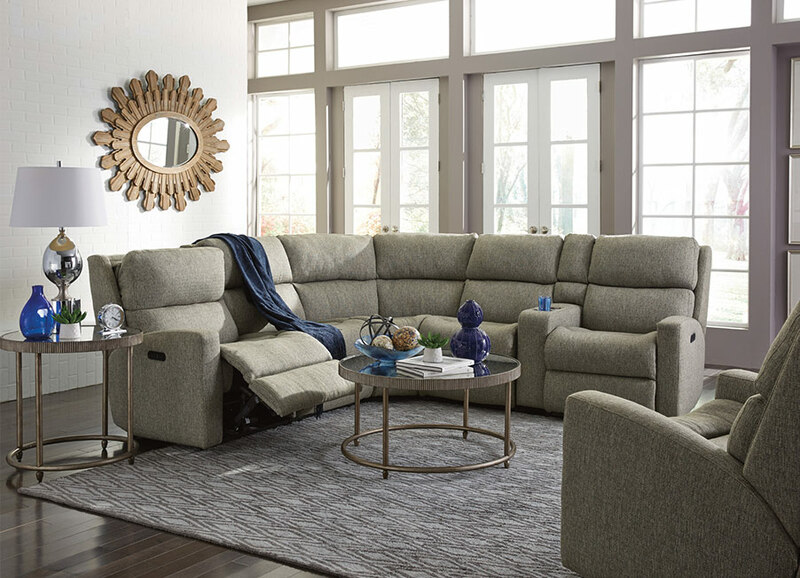 We have hundreds of living room pieces to suit your individual style, from sectionals and sleeper sofas to coffee tables, credenzas, entertainment centers and everything in between. 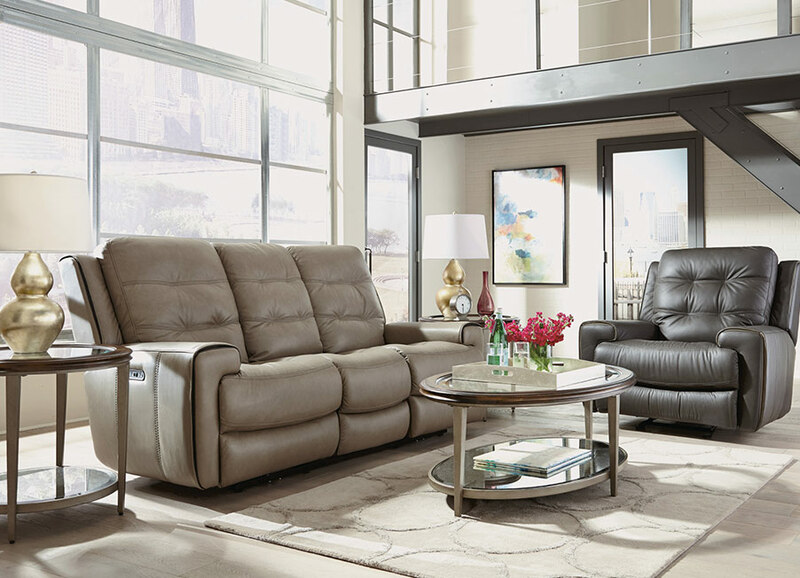 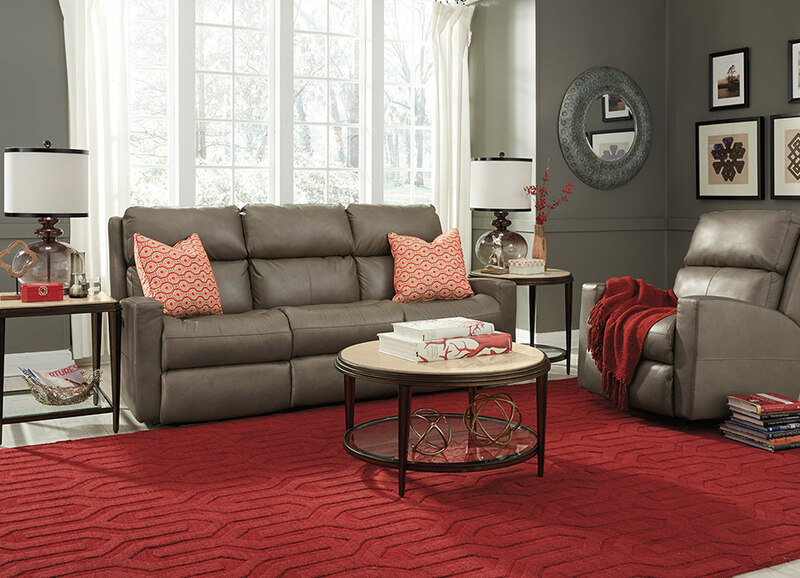 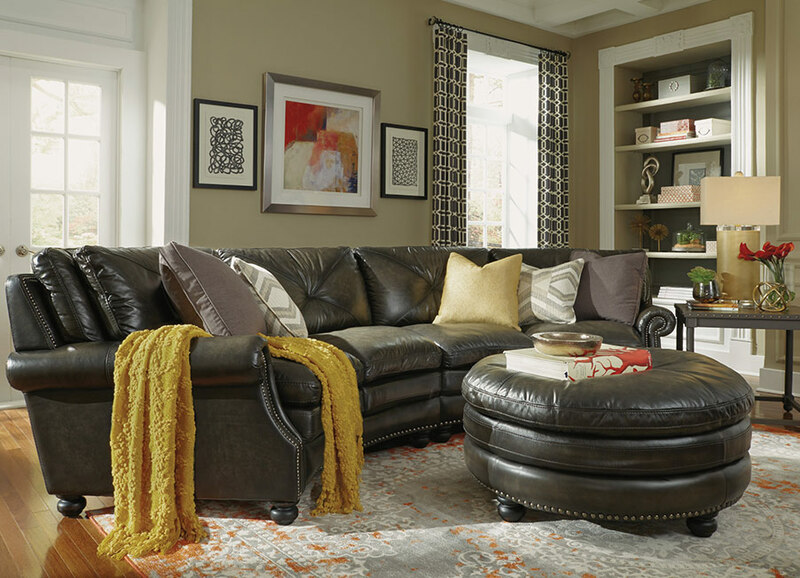 Some of our most popular products include high-quality leather recliners and sectionals in a variety of styles. 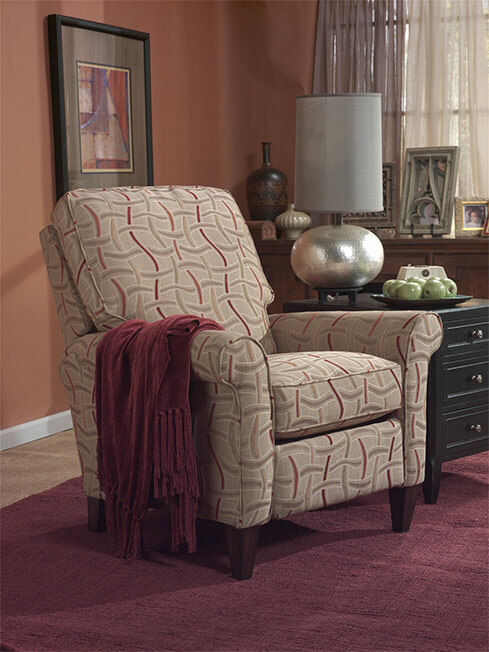 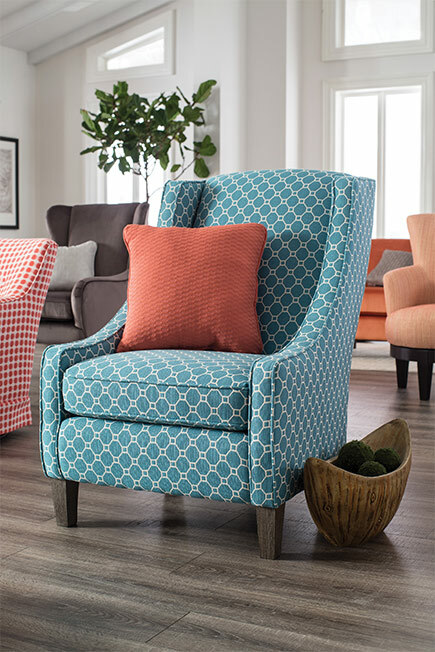 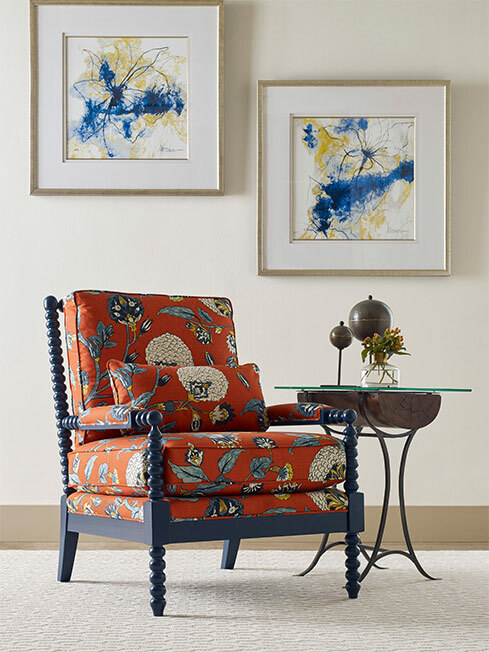 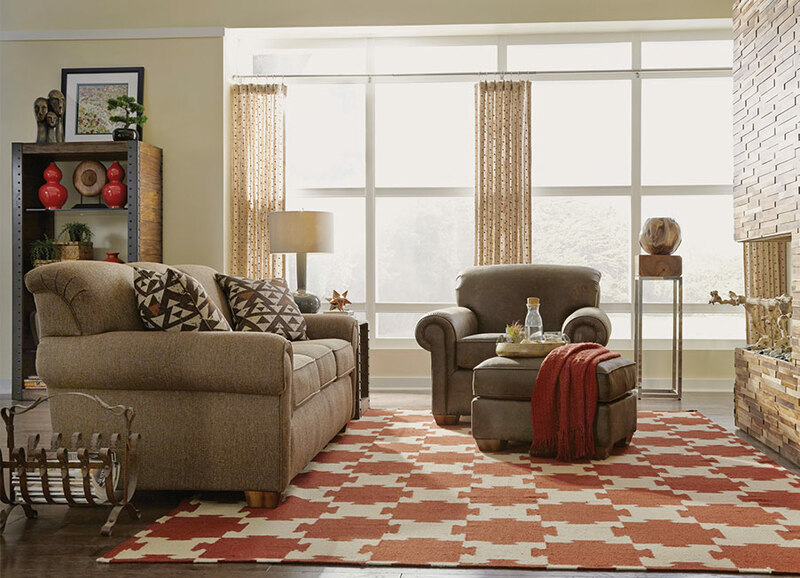 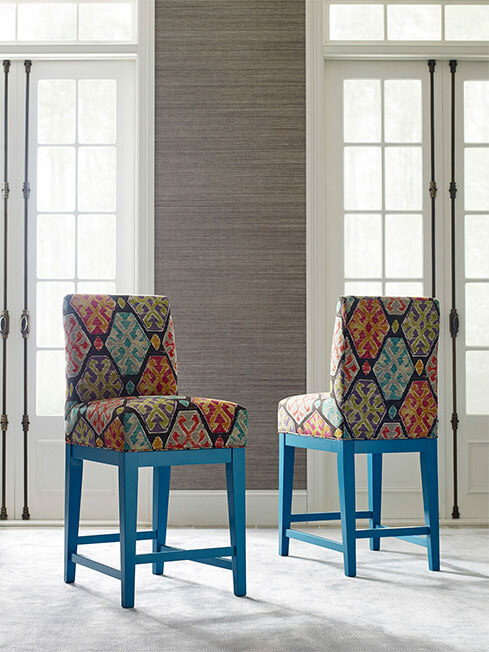 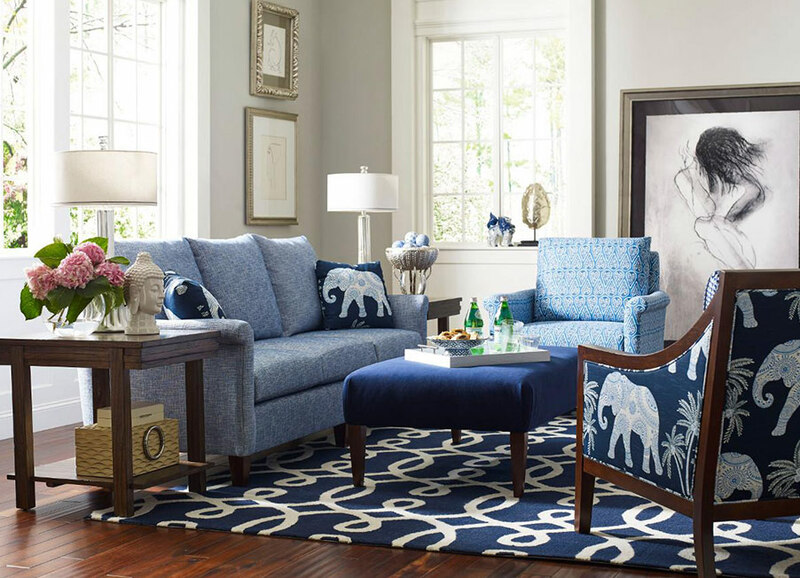 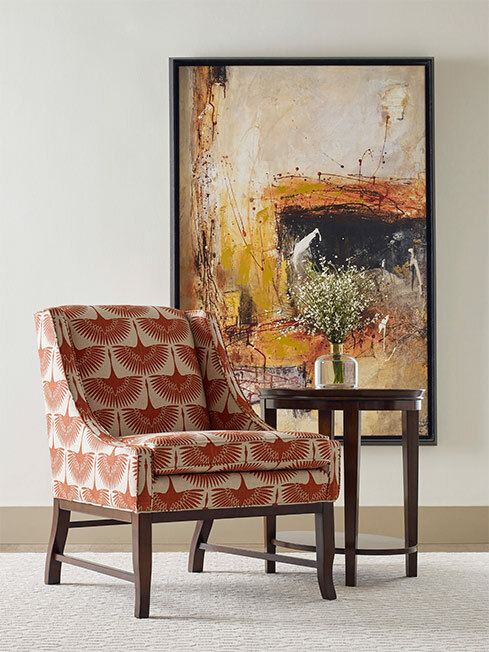 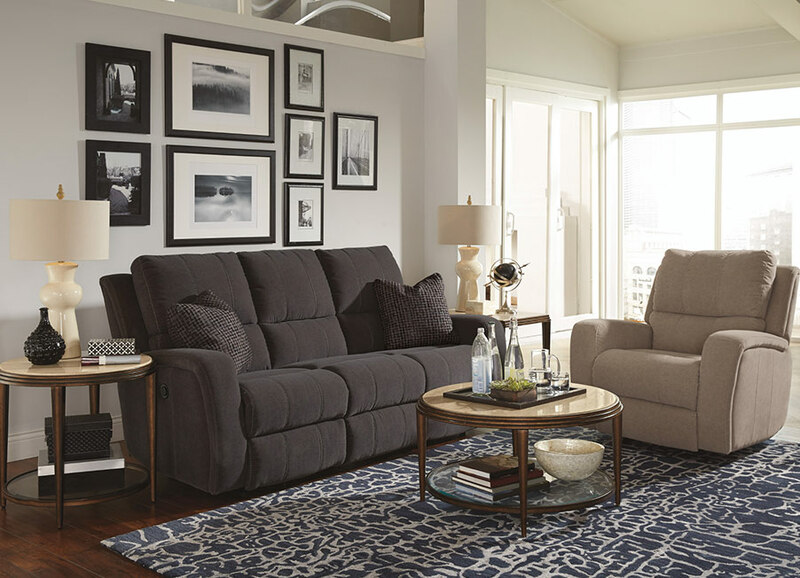 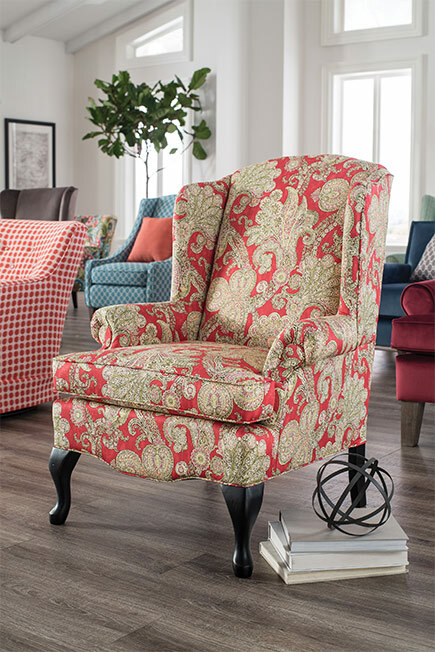 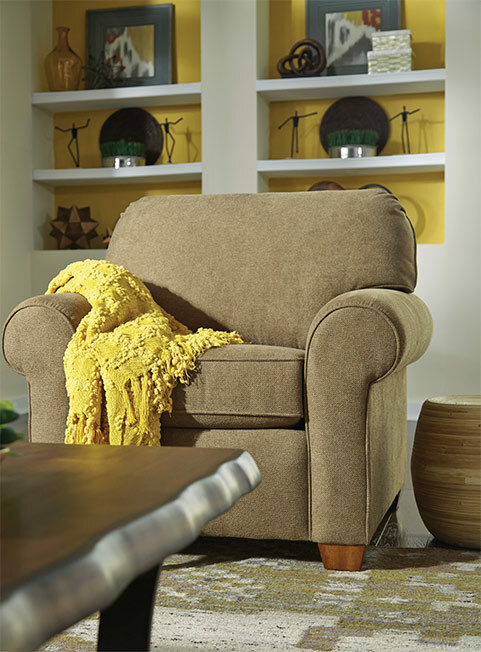 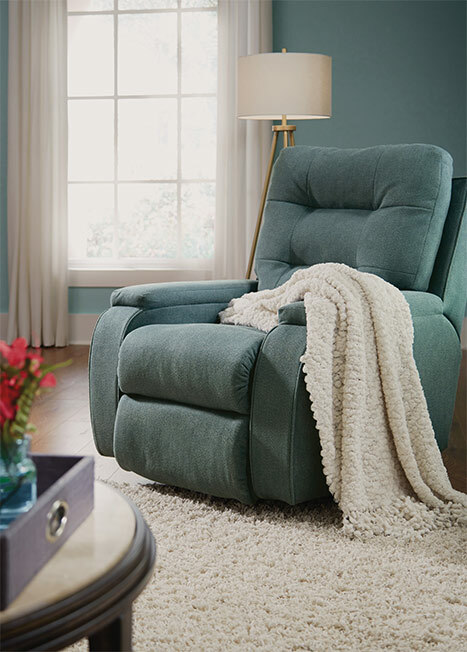 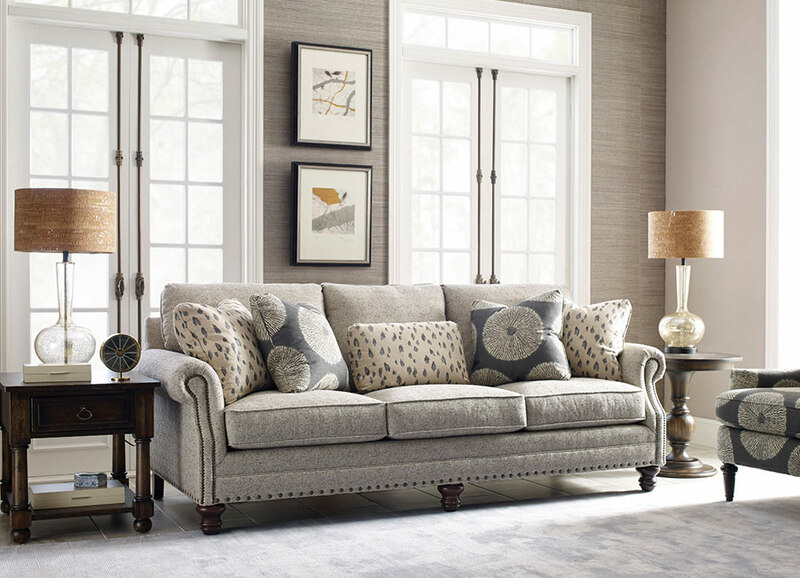 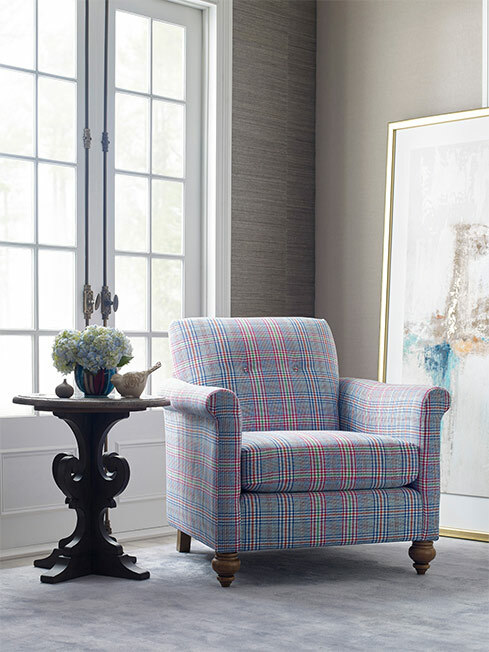 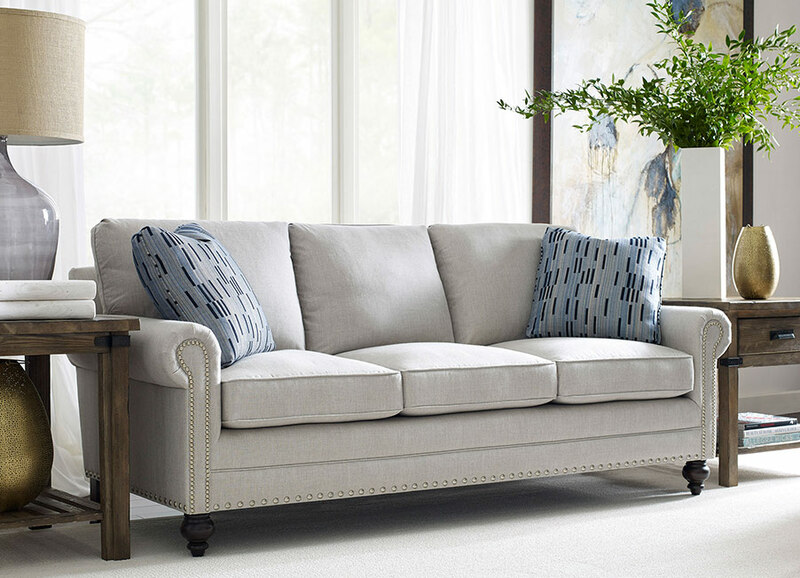 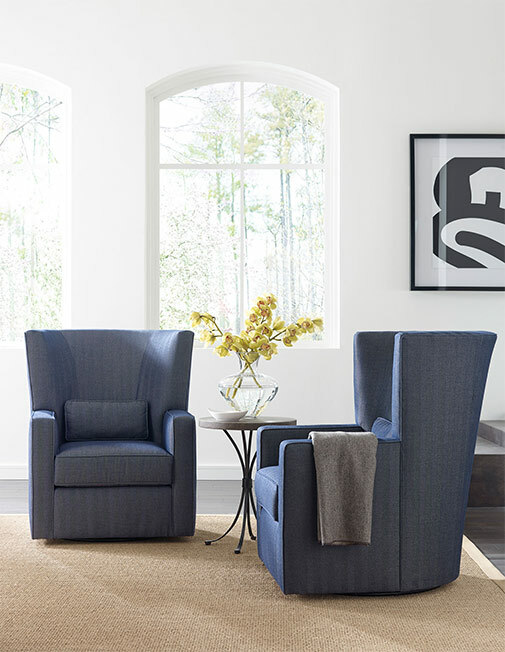 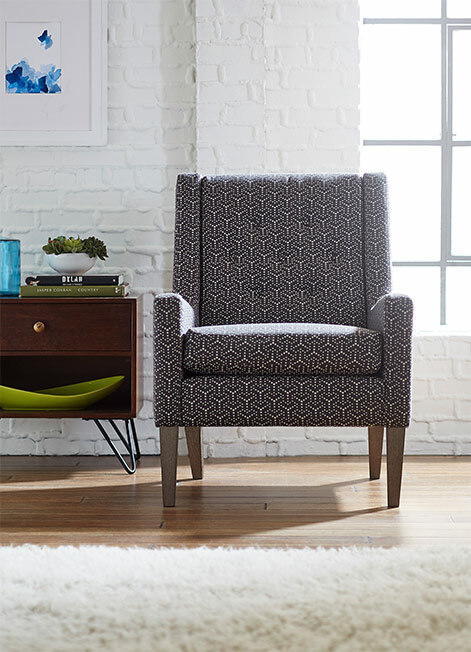 We offer top brands of Chattanooga living room furniture including Kincaid and Flexsteel, which offer custom upholstery options for domestic, commercial, and RV or boat settings. 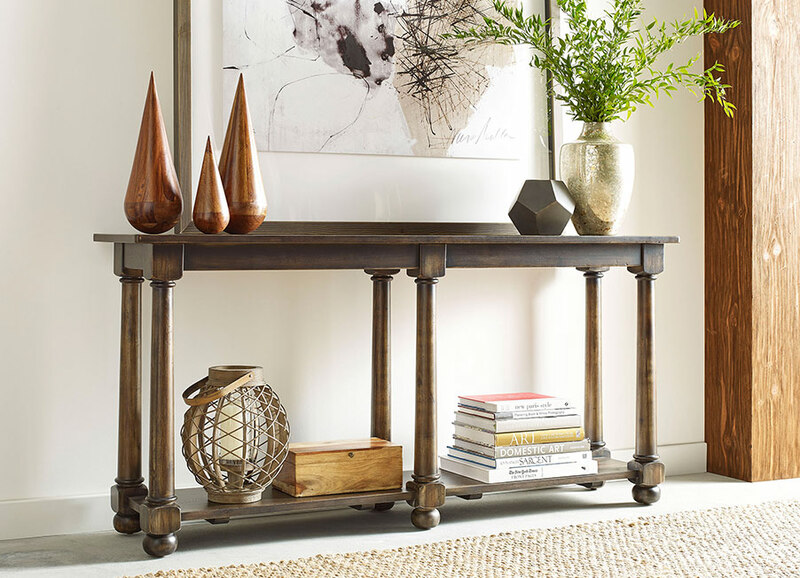 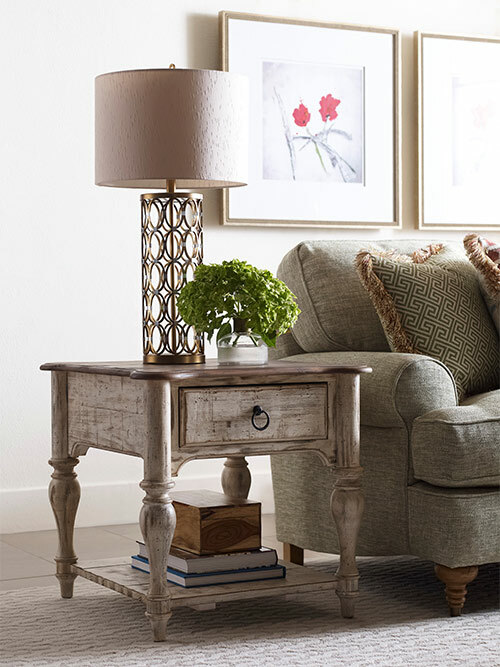 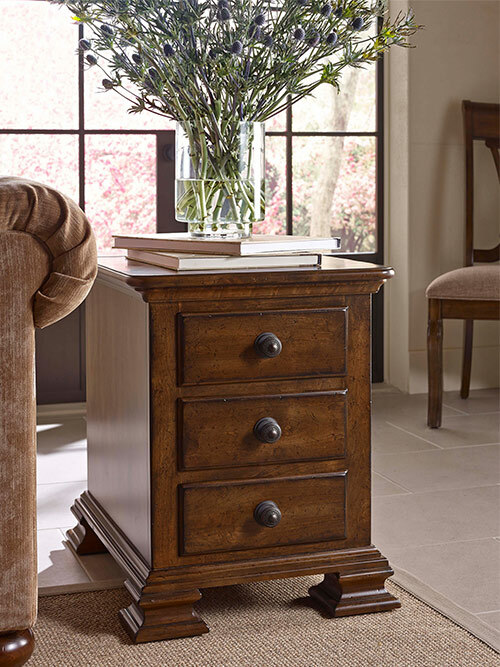 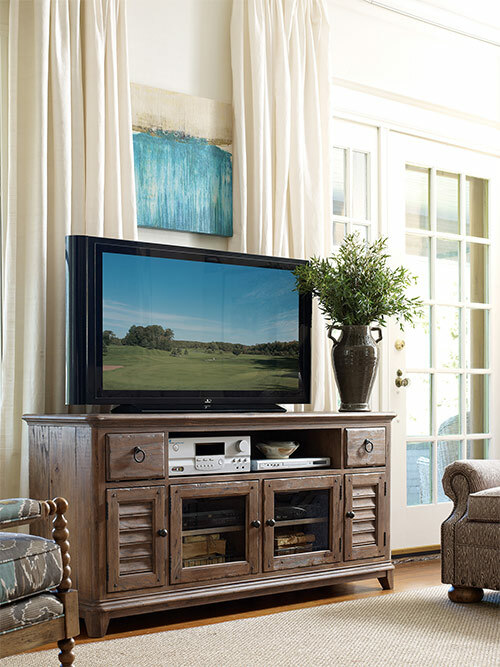 No matter the size of your space or the look you want, we have the perfect pieces to suit your living room. 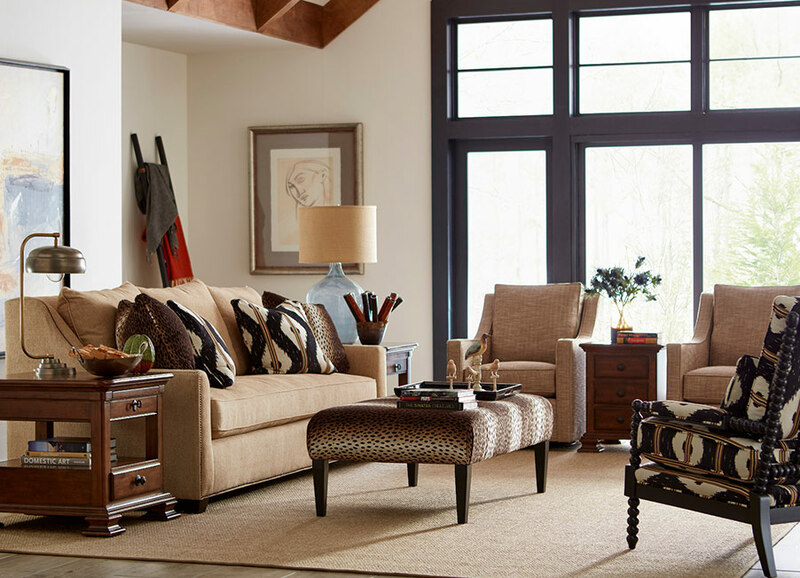 Visit our showroom on Highway-153 to speak with a specialist about a free in-home consult with an expert interior designer. 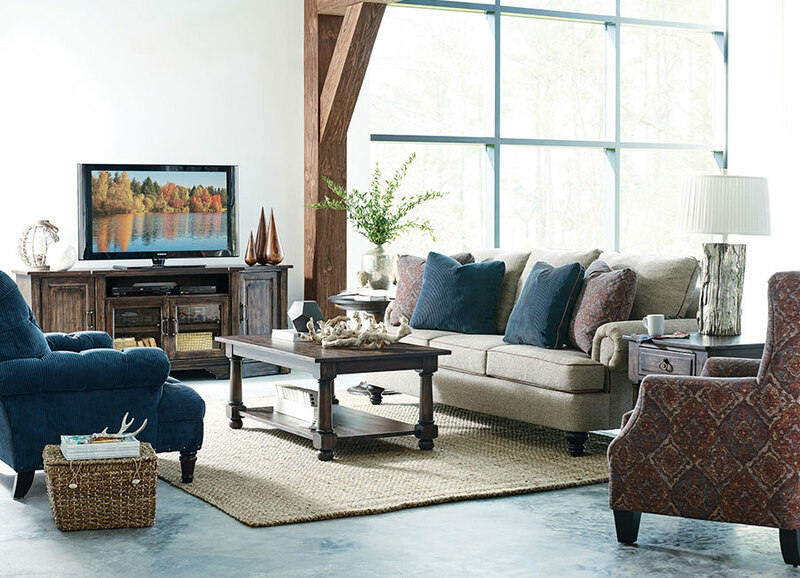 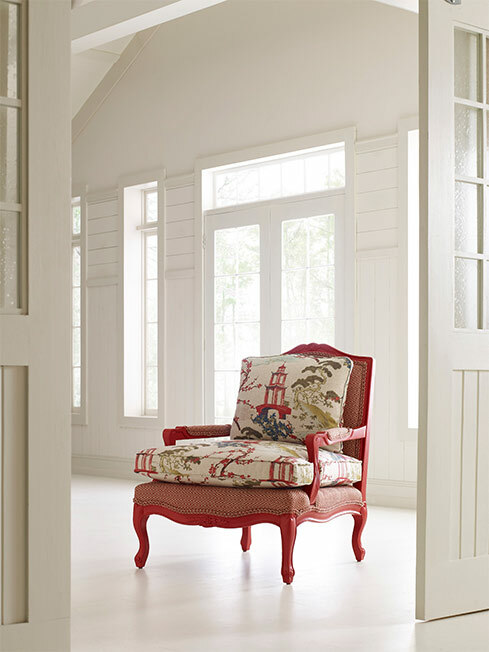 Our living room furniture is sure to fit your dream, with styles from traditional and cottage, to eclectic, mediterranean or romantic. 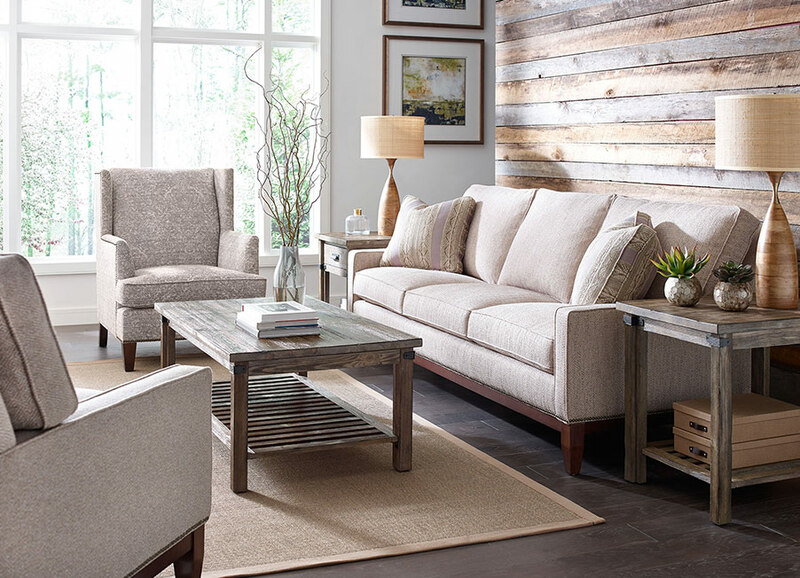 Our Chattanooga showroom in Hixson, TN has expert stylists to help your new space to impress with professional design and great brands. 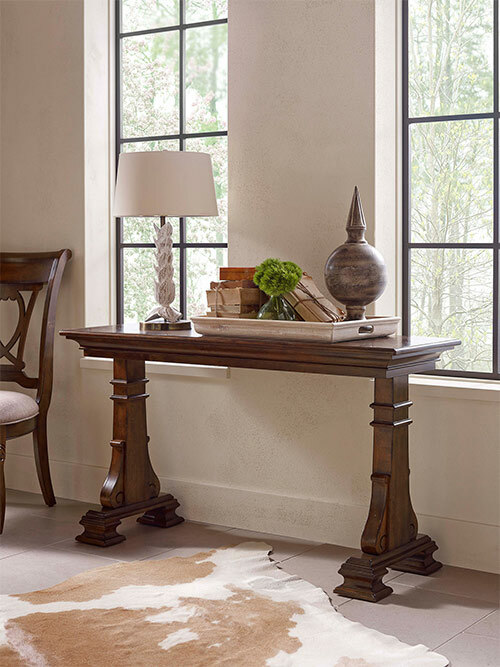 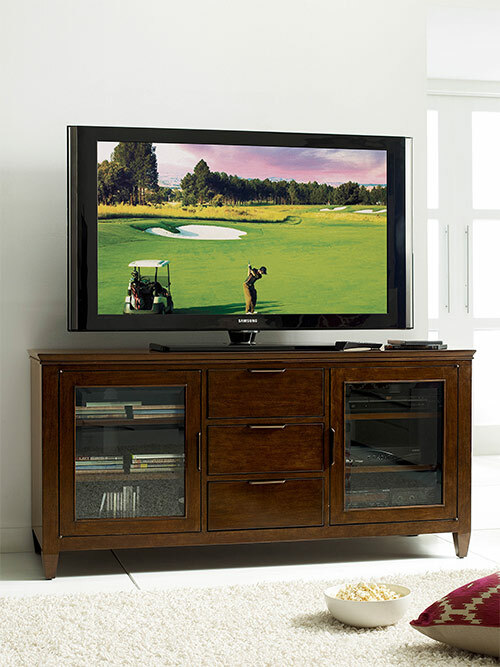 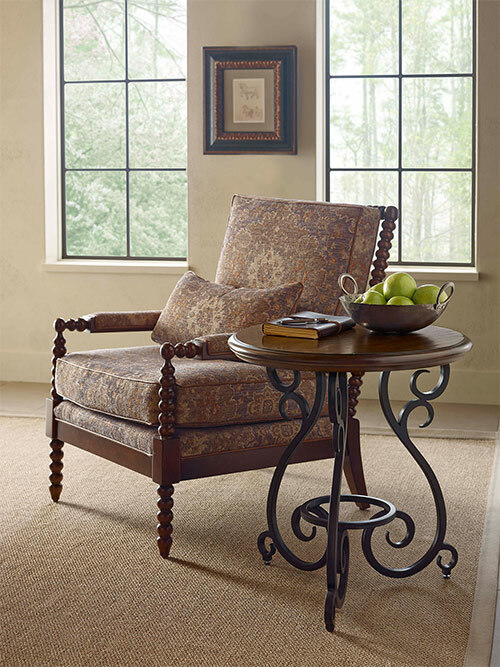 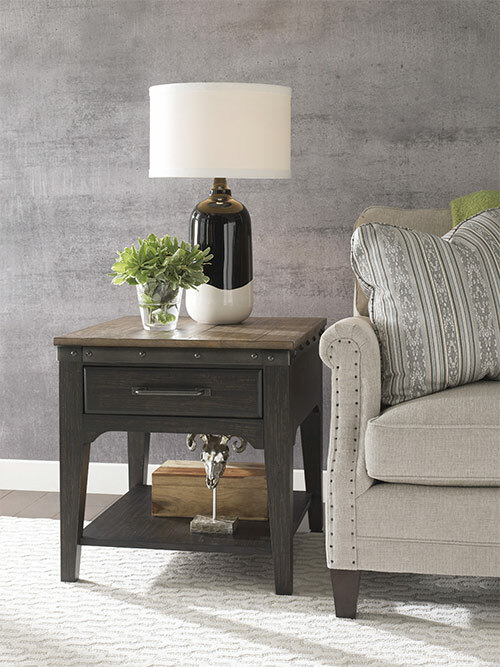 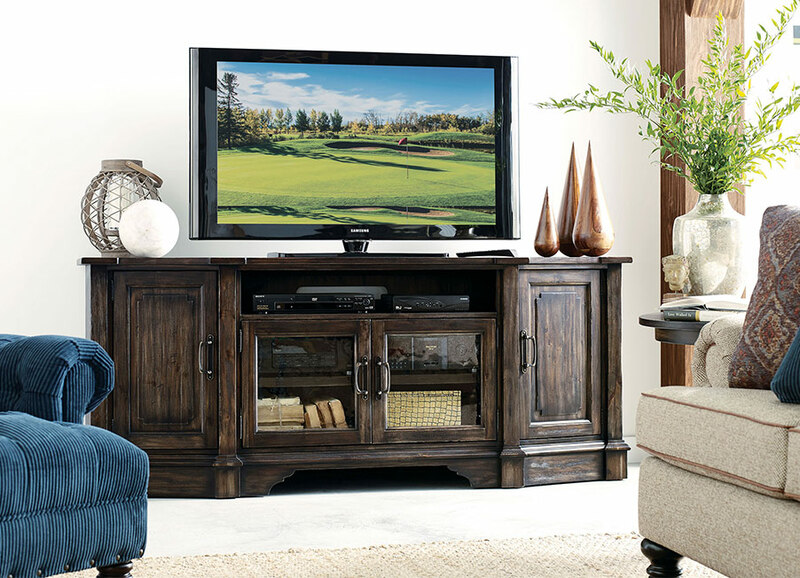 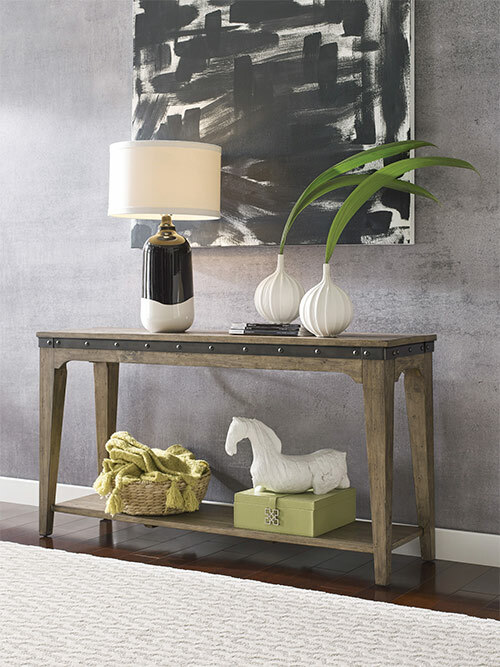 Our brands include Kincaid, FlexSteel, Hammary, Legends, Best, and Uttermost. 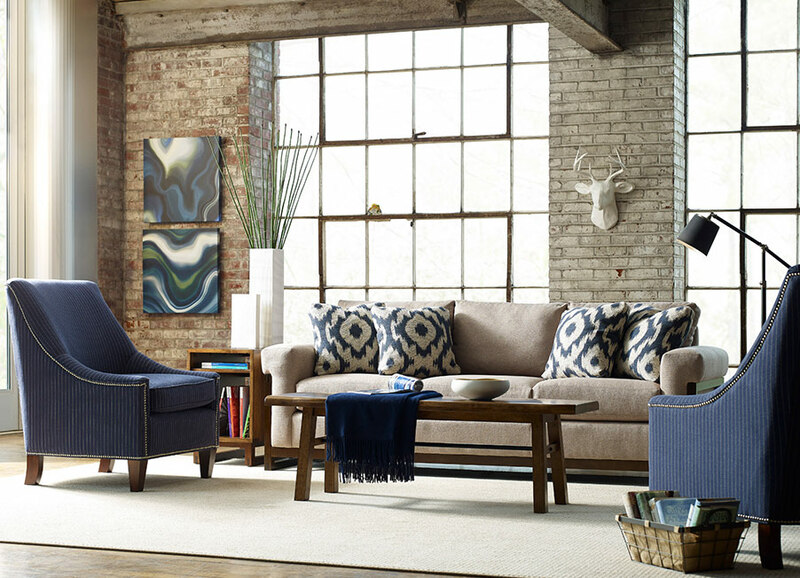 Find the one that suits your style. 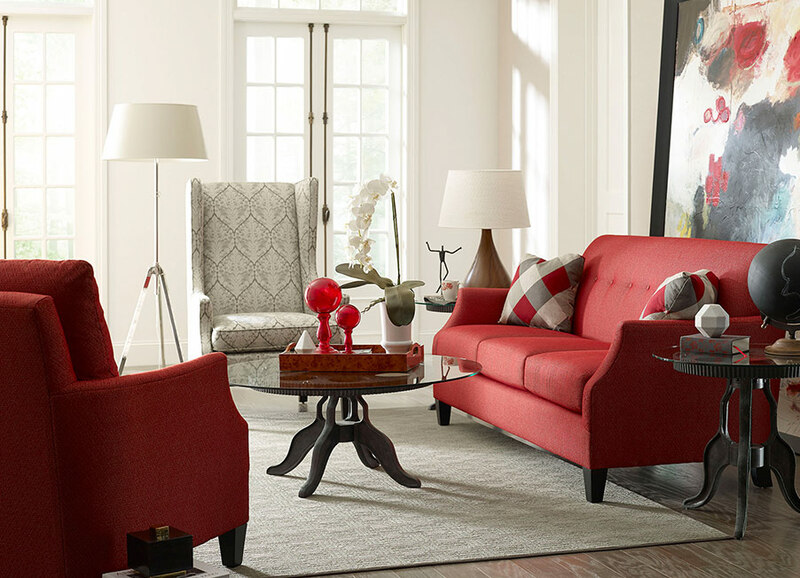 Chairs, sofas, & everything in-between.